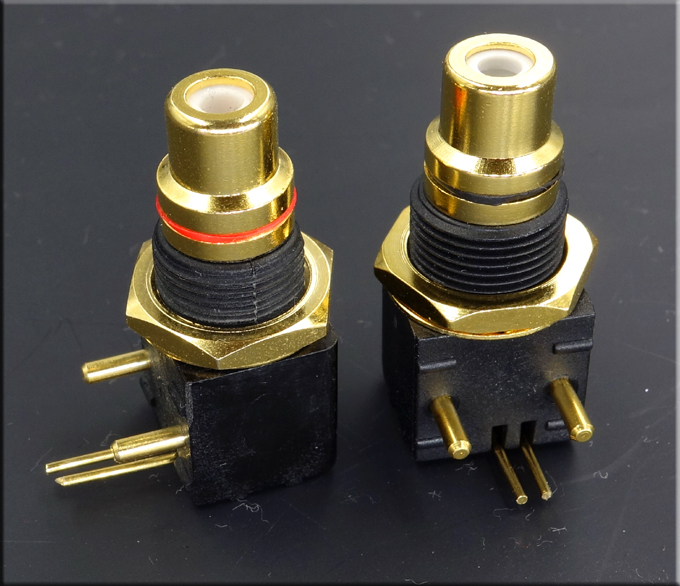 The product can directly drive 16-300 ohm headphones, or active speakers and amplifiers, levels, details, analytical power, etc. are comparable to the computer and sound card. 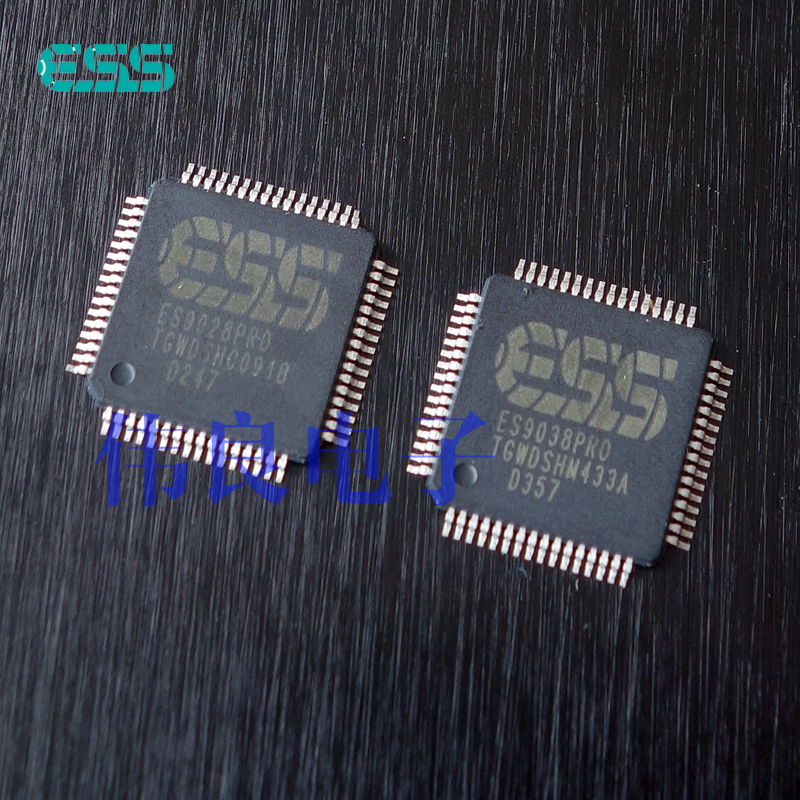 In order to meet the needs of high-altitude music players and now master tapes, DSD audio sources are popular, and the high-end DC200 decoder using ES9028PRO ES9038PRO chip has been specially created. Through the core technology of this chip hardware and software, it is thoroughly understood and matched with the luxury of matching. Material, let the sound quality of the decoder output reach a very pleasant surprise, the high-pitched sound is buckled, the human voice is round and natural, and the low frequency is full, reaching the realm of music forgetting. 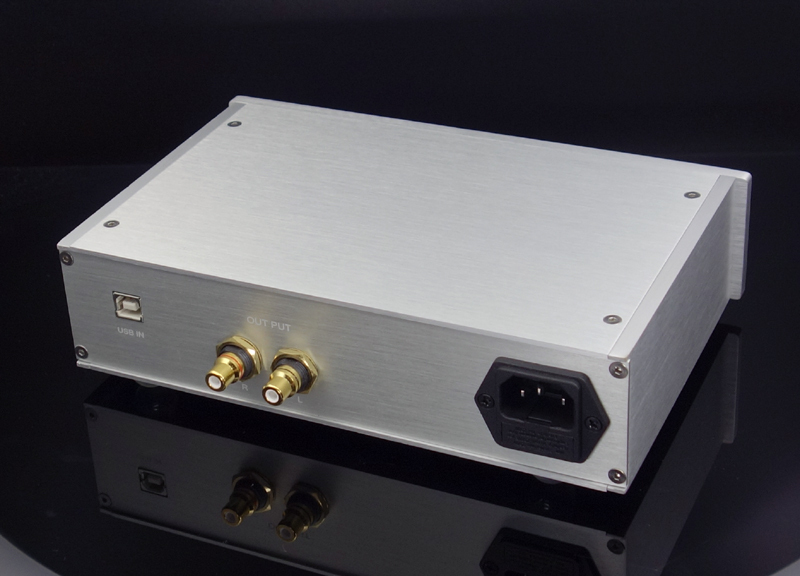 1 ESS9028PRO 9038PRO\'s patented 32BIT HyperstreamTM DAC, and time domain jitter cancellation technology, for today\'s industry performance level, with its high performance, enough to meet the demanding audiophiles! 2 As a connected computer system, the input uses the current XMOS.XMOS USB audio asynchronous receiving solution, which is one of the outstanding asynchronous USB audio solutions recognized today. The USB daughter card uses independent linear power supply. 3 Output Audio Low-pass IV does not use the general op amp module, but uses the op amp + discrete circuit, the music is more intense, the vocals are more delicate and moist, sleek and natural. 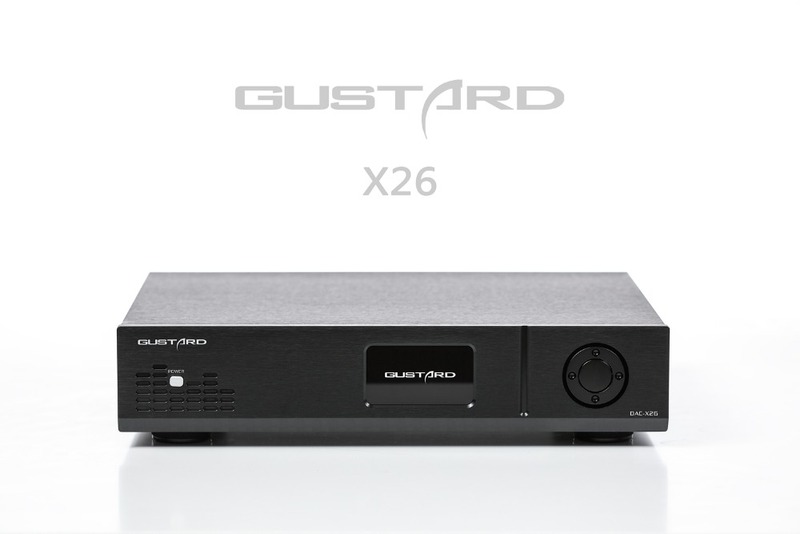 4 Optimized setting of ES9028/38 by soft control mode, supports DSD and PCM format playback, and supports 32BIT 384K high bit rate playback. 6 Active 0.1PPM low phase noise active temperature compensation crystal oscillator, which makes the overall sound field detail positioning better. The OPA604AP is a single op amp and the OPA2604AP is a dual op amp. They are all dedicated op amps designed for audio. The sound is mellow, round, neutral, and bold. It is known as the most operational amplifier with tube sound. The price of the year was not low, but it was still the first choice for many audiophiles to upgrade. 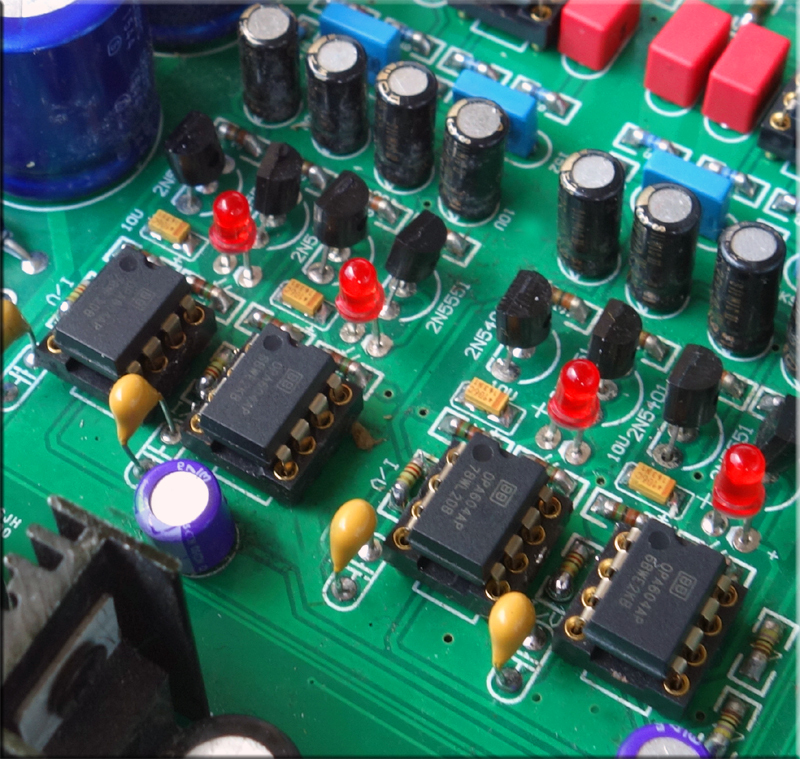 The OPA604AP is a dual channel FET input high performance audio op amp. It features low distortion, low noise, high signal-to-noise ratio, and high bandwidth, and is widely used in high-quality audio circuits and other circuits that require state-of-the-art dynamic performance. The OPA604AP\'s low-noise FET input circuit provides large dynamic range with minimal offset voltage from ±4.5V to ±24.0V, distortion of only 0.0003% at 1KHz, slew rate of 25V/μs, and gain bandwidth It is 20MHz. Does not contain the power cord,please According to the standard in your country,prepare by yourself. If you cannot download drive, or other installation problem, please contact customer service.